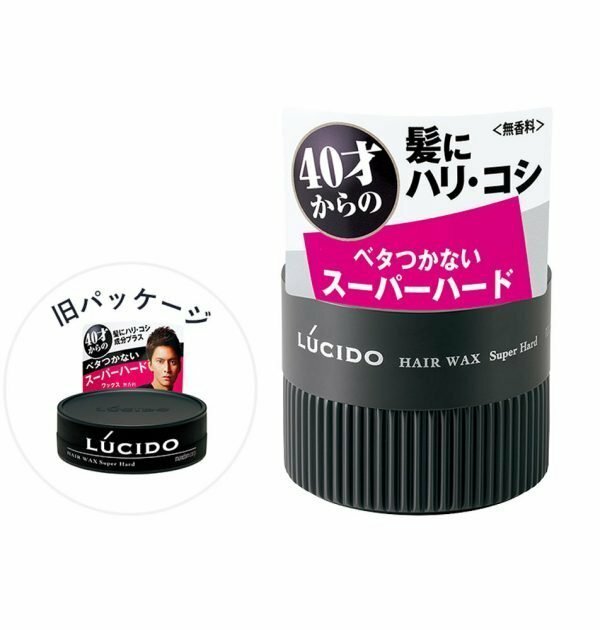 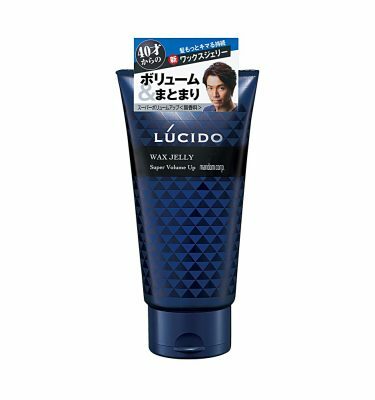 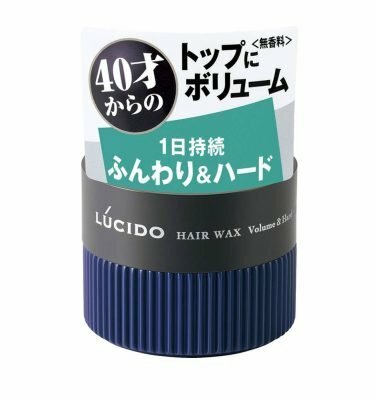 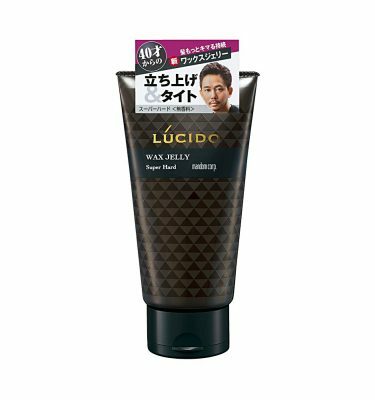 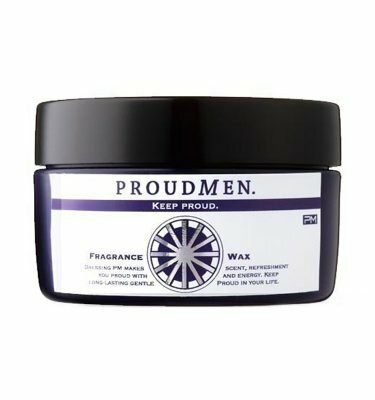 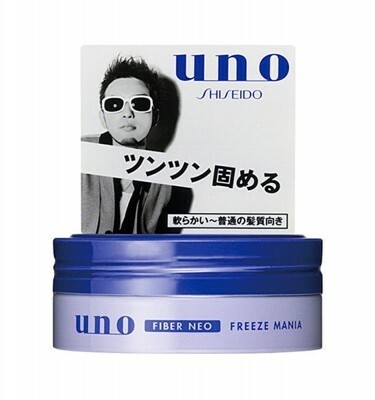 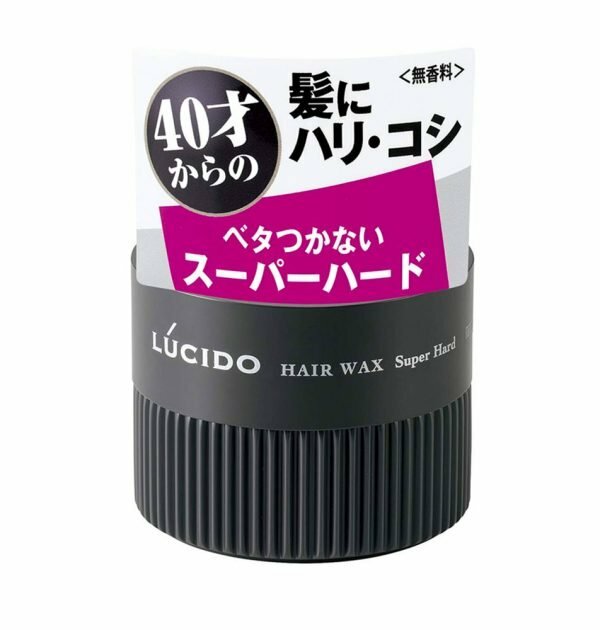 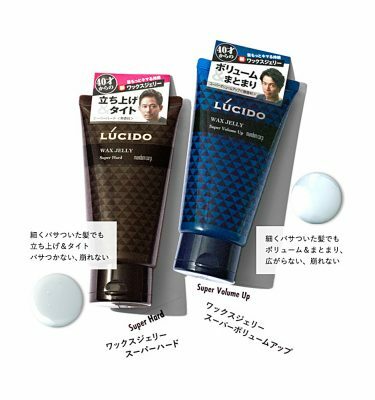 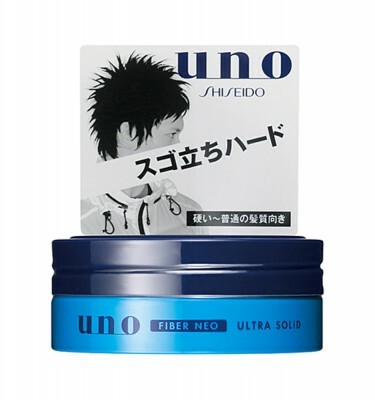 NEW MANDOM Lucido Hair Wax – Super Hard 80g. 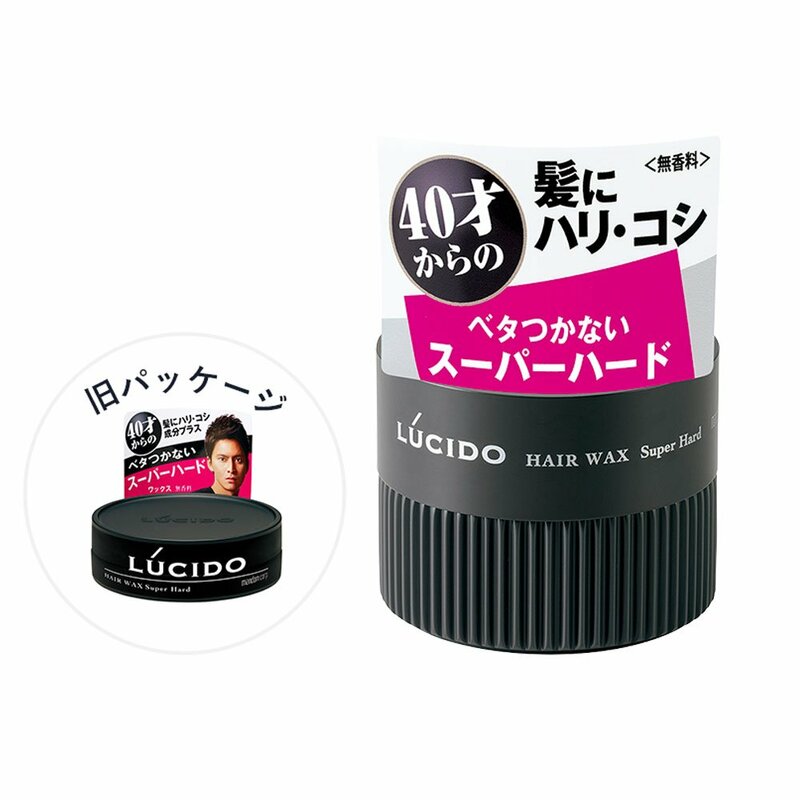 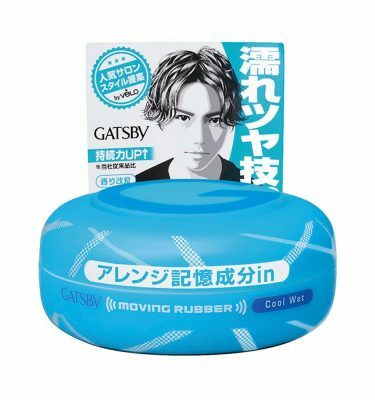 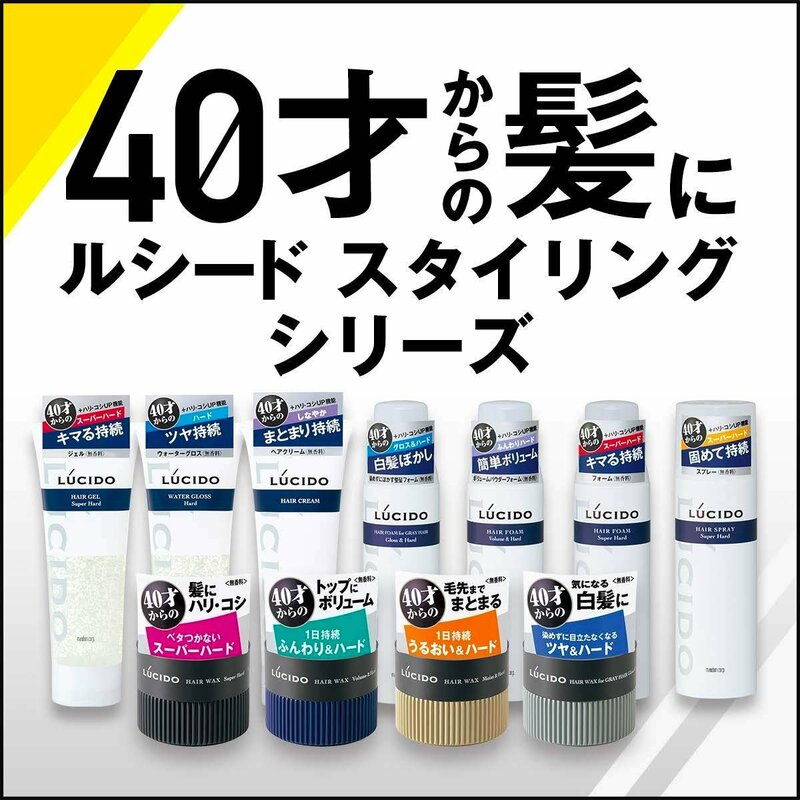 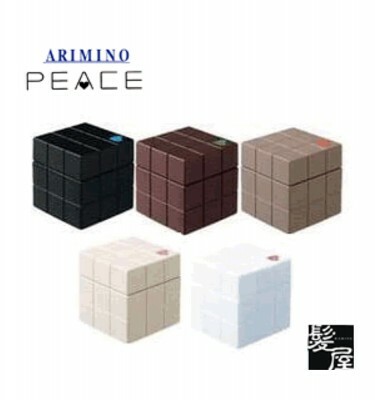 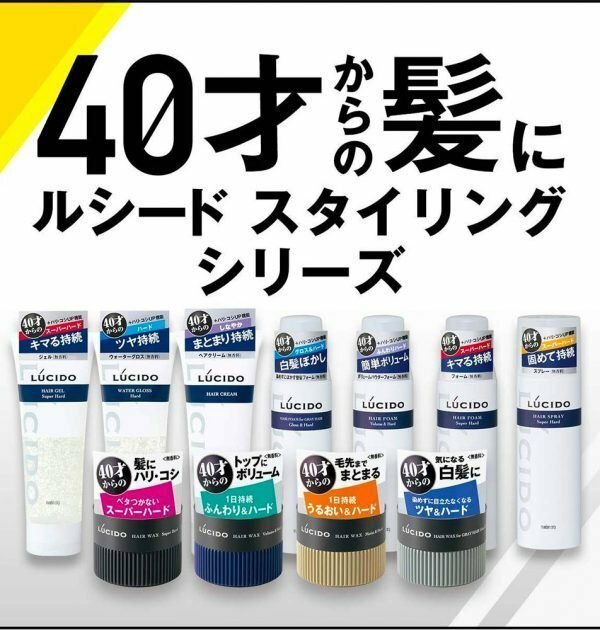 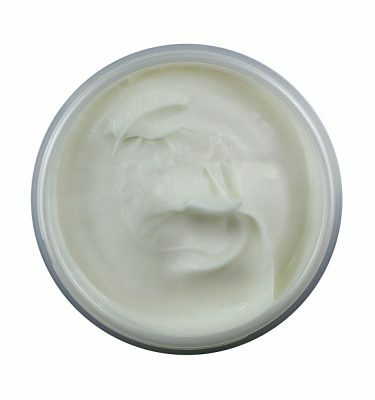 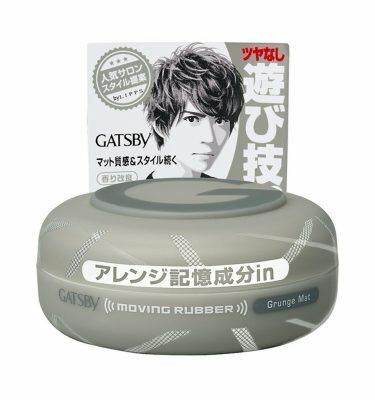 Designed to give a strong hold for hair of users in their 40s onwards. 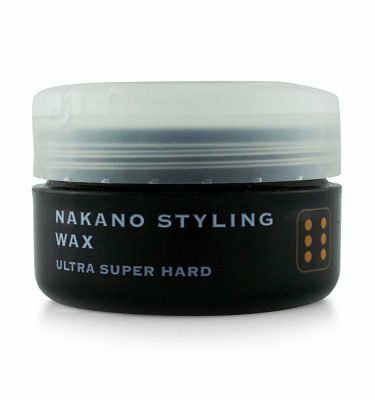 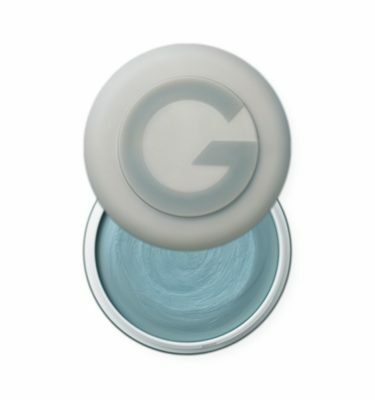 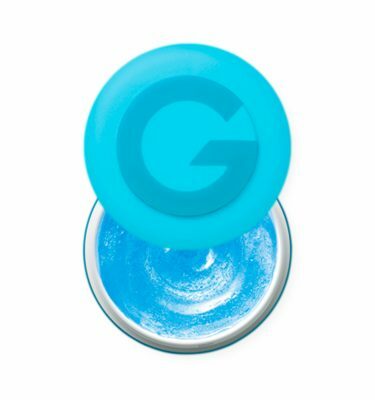 Strong hold and yet it will leave hair non-sticky.